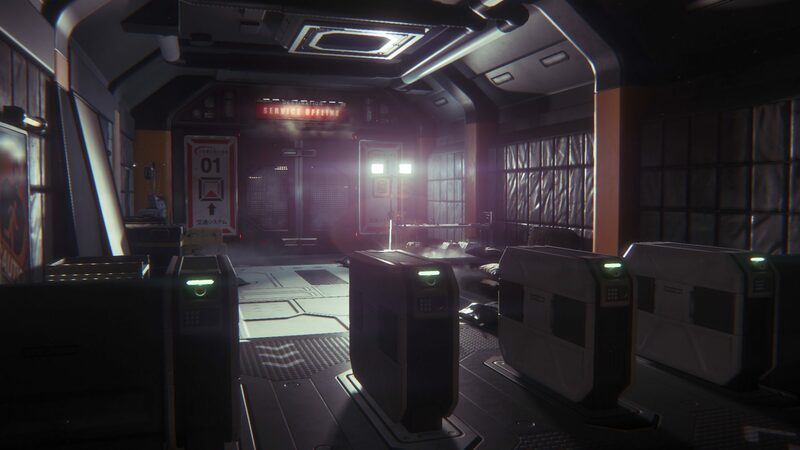 The Creative Assembly have dropped the fifth and final piece of Alien Isolation DLC today, titled ‘The Trigger’. The Trigger brings the survivor mode gameplay back to the original formula established in the first two DLC packs, Corporate Lockdown and Trauma, which featured three short maps with one main objective to reach the exit, and three timed optional objectives. After the release of Corporate Lockdown and Trauma, the next two DLC packs for Isolation took on a new ‘Salvage’ gameplay formula, in which players were put it a single sprawling map with ten missions and a safe room to return to in between objectives. The Trigger’s three missions, Damage Control, The Package, and Blast Seat, cast players in the role of Ricardo, one of the survivors of Sevastopol who aids Ripley in the main campaign. Like the other survivor mode maps, these missions all serve as prequels to the main story, with Blast Seat in particular leading right up to Amanda Ripley’s arrival on the station. 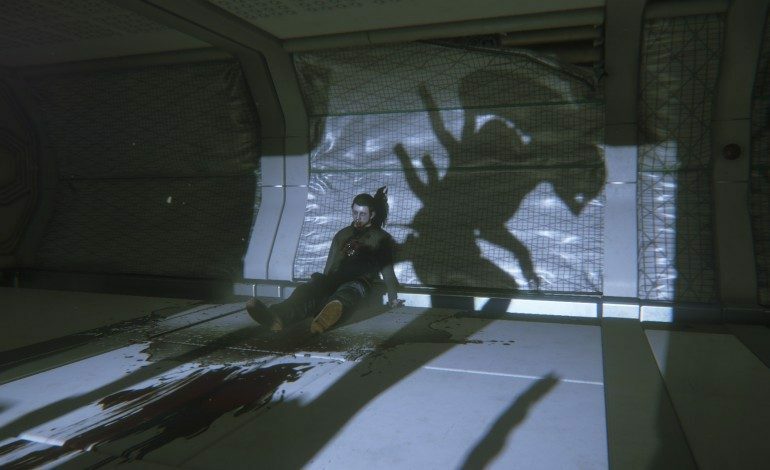 The xenomorph features in all three missions, unlike the Trauma DLC pack which gave the stage to Isolation‘s other foes, such as the facehuggers and androids. 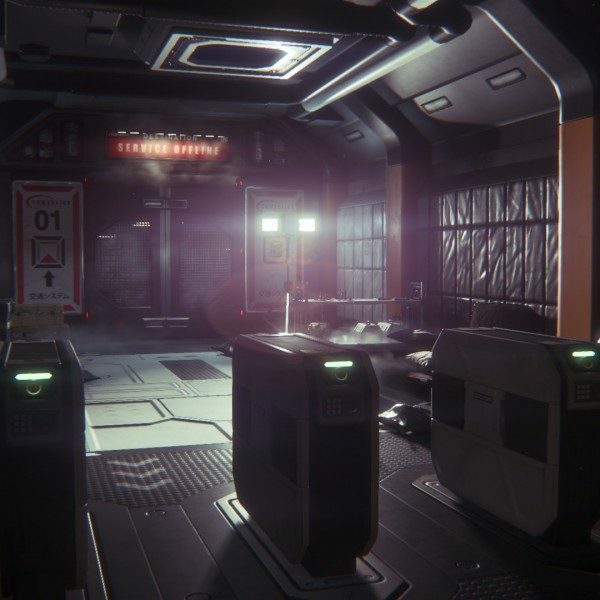 This is the last of the DLC for Alien Isolation that CA have planned for. Season Pass holders will have it automatically downloaded into their game, while those who don’t have it can purchase it individually at a 10% discount for a limited time. Alien Isolation was mxdwn Games’s favorite game of 2014, so it’s rather sad to know that there won’t be future DLC for this fantastic game. Hopefully CA will capitalize on the successful formula they’ve built with Isolation and create a follow up game set before the events of the 1986 film Aliens. Here’s an idea: how about having players take on the role of Newt as she struggles to survive on Hadley’s Hope following the colony’s xenomorph outbreak?